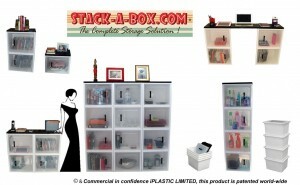 Fresh Innovative plastic products at low cost and high volume. 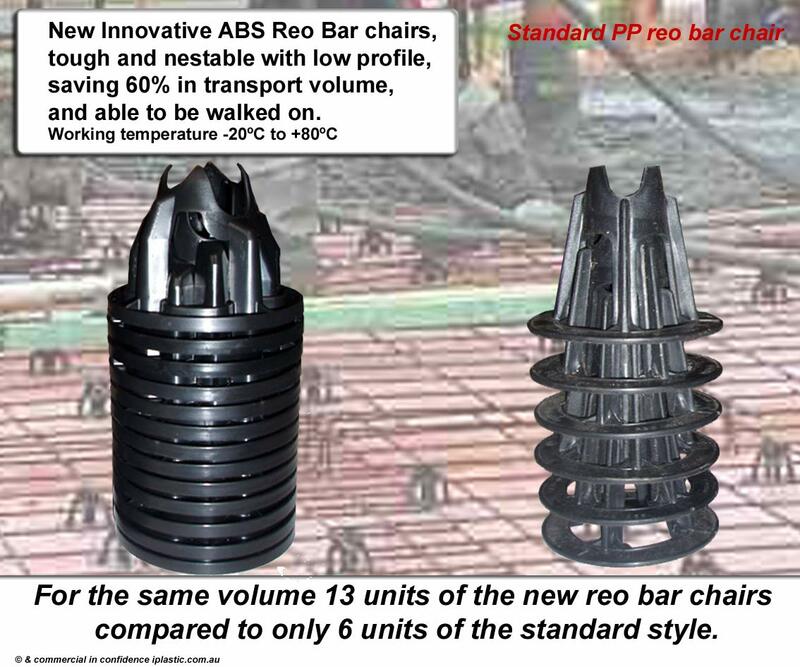 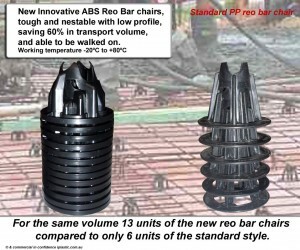 New Innovative low cost ABS reo bar chairs, tough and nestable with low profile, saving 60% in transport volume, and able to be walked on. 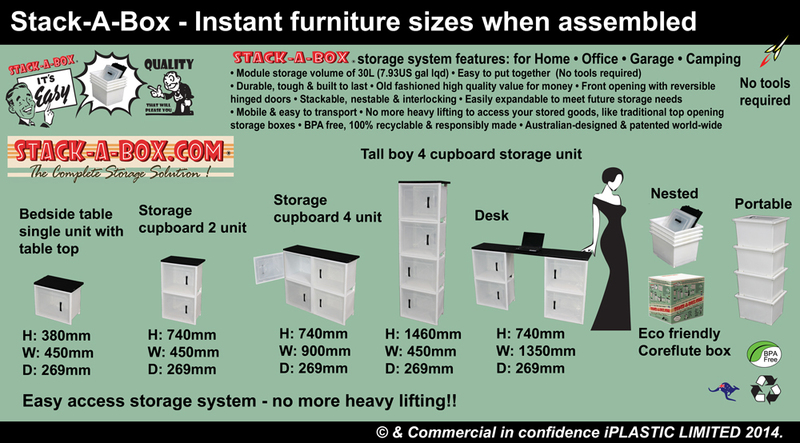 Low cost industrial pallet bin – 500 Kg rated and stackable. 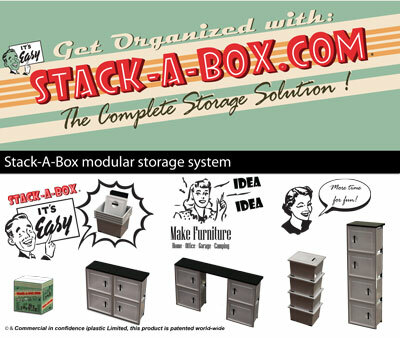 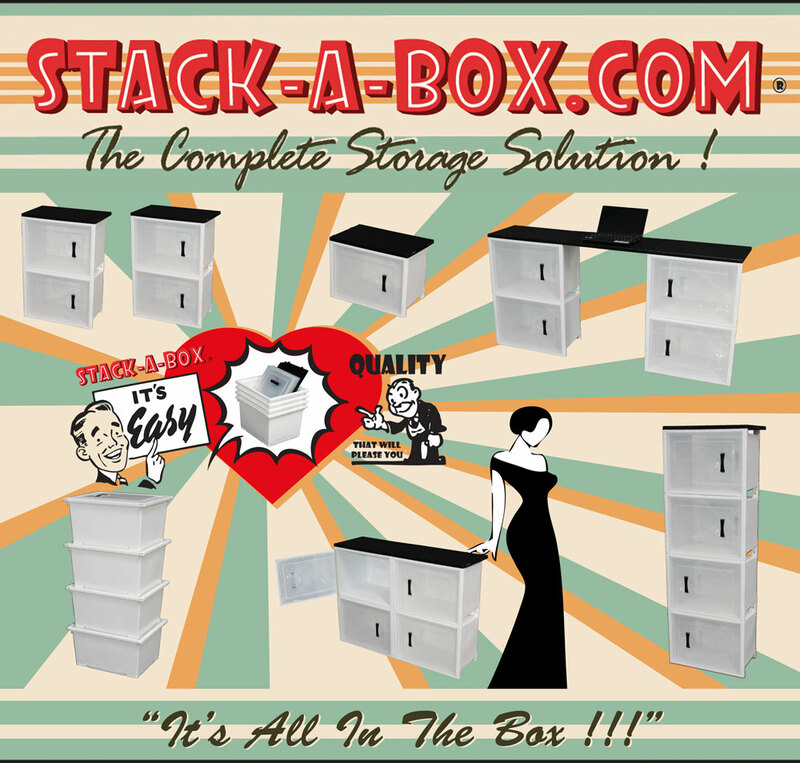 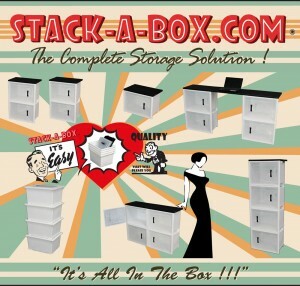 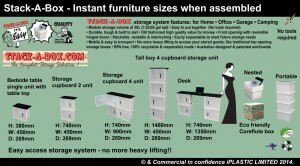 The stackable plastic pallet bin is flat packed for storage and shipping, and is very easily assembled.